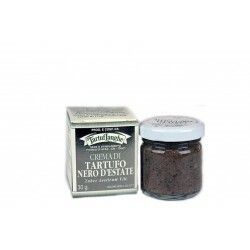 Tartuflanghe olives and summer Truffle spread. 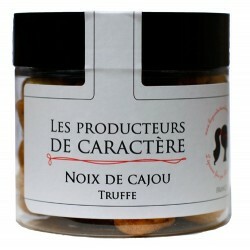 Welcome to the French Riviera, between the sea and the olive trees! 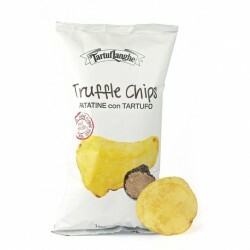 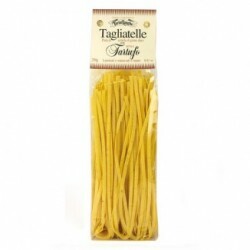 Discover a traditional recipe made with black olives, extra virgin olive oil and mushrooms for a delicate taste of truffle! 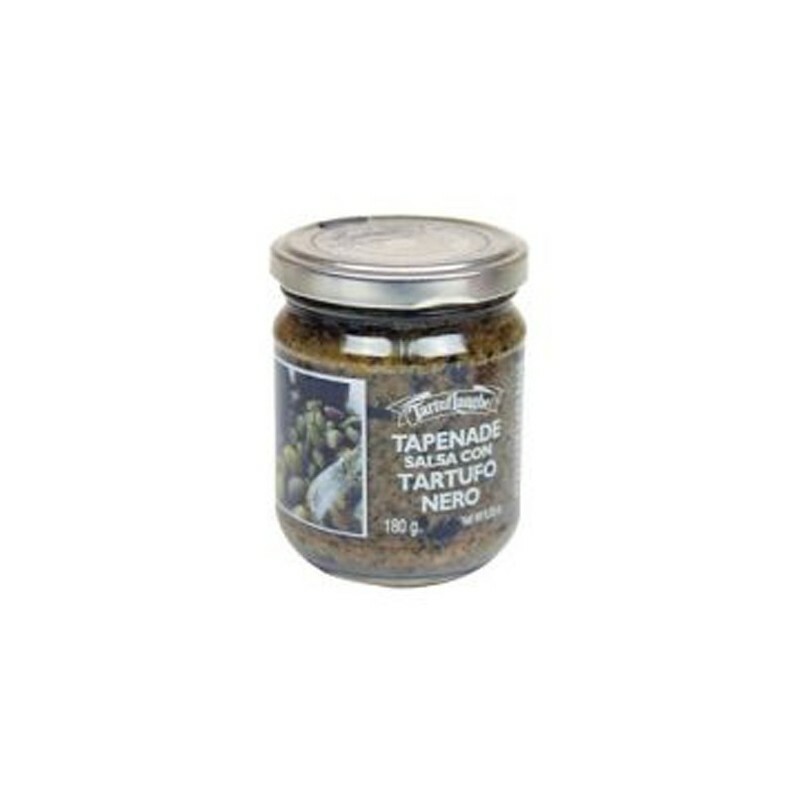 Mushrooms, black olives, extra virgin olive oil, truffle, anchovies and capers. 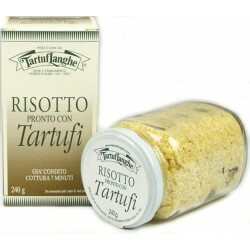 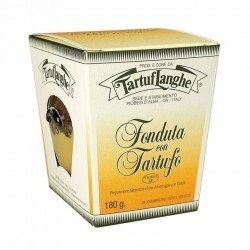 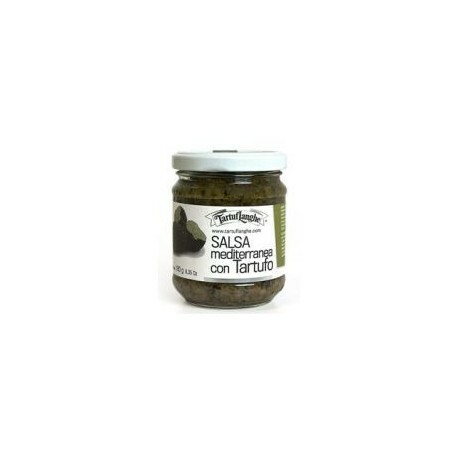 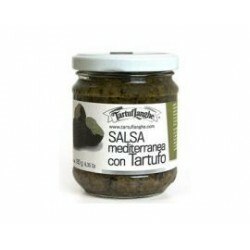 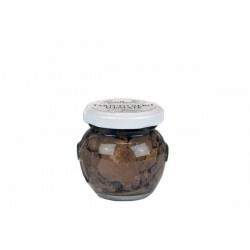 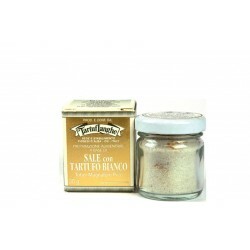 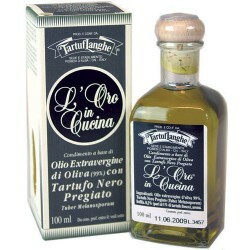 I love this olives paste with truffle over toasted bread or used as a base for limitless Mediterranean recipes.